Once these energies are synergized, together they provide a therapeutic outcome. 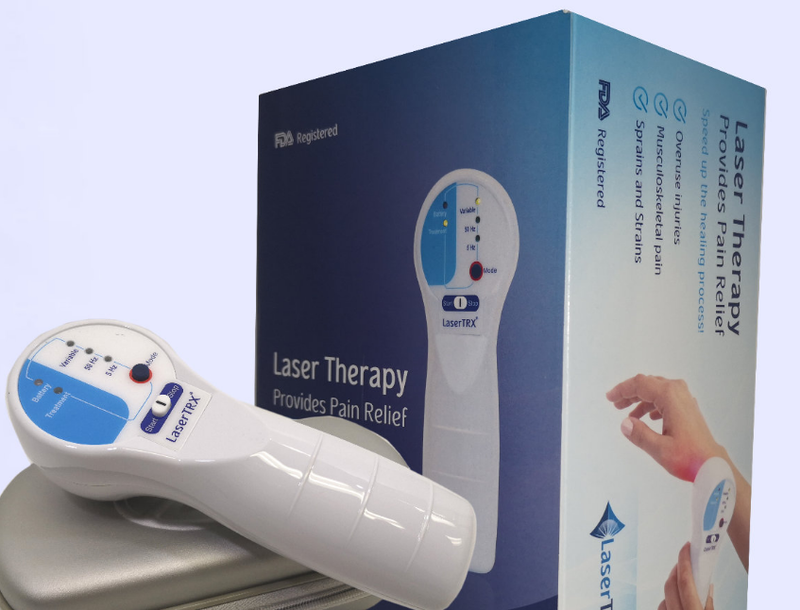 The LaserTRX is the only device that combines all these radiances, plus it is clinically proven to achieve an effective and quick pain relief in a short period of time. LaserTRX accelerates inflamed tissue recovery, as well as promotes cells renewal that result in an improvement in microcirculation. 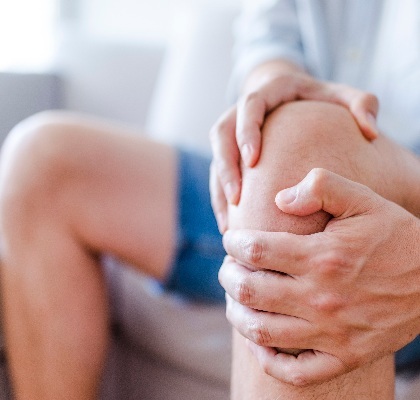 Over the course of laser therapy, your joints can also benefit from the treatments because pain relief, improved circulation, and restoration of healthy tissue can all help patients avoid critical surgeries and medication to treat the condition. Fibromyalgia is characterized by widespread musculoskeletal pain, fatigue, sleep, memory, and mood issues. Fibromyalgia amplifies painful sensations by affecting the way the brain processes pain signals. Our customer service agents always reply promptly to all product related questions. 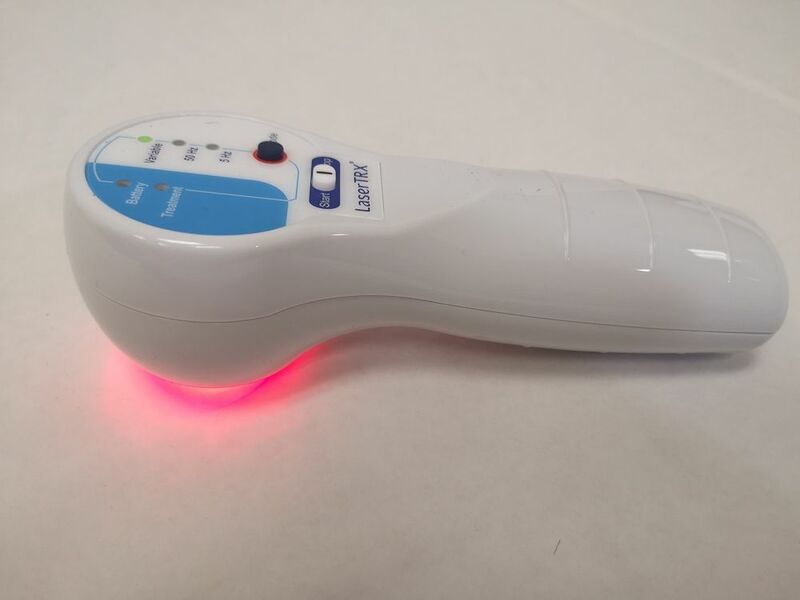 Interested in the cold laser Low Level Laser Therapy (LLLT) technology? Painful Rotator Cuff? Here Are the Symptoms, Causes, and Treatments! Lower Back Pain Got You Down? Laser TRX Can Help You Take BACK Your Life! Cold Laser Therapy: A Non-Invasive, Painless Way to Treat Muscle & Ligament Sprains! 1820 East Warm Springs Rd. Looking to purchase more than one device for your practice or clients? contact us about volume promotions starting from 4 devices. 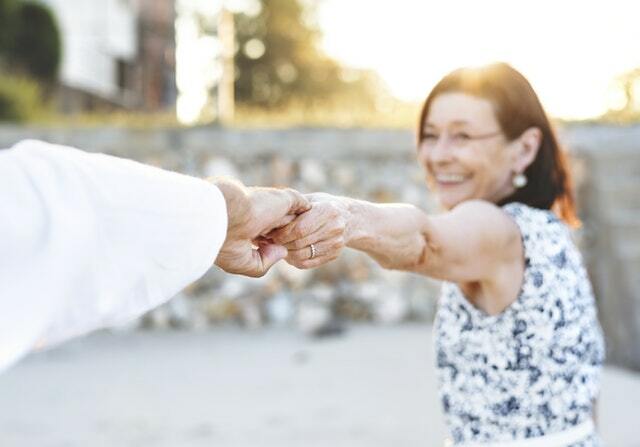 Contact us for information about our reseller program, we work with clinics, therapists and professionals to deliver the best service for clients suffering from a wide range of pain conditions. 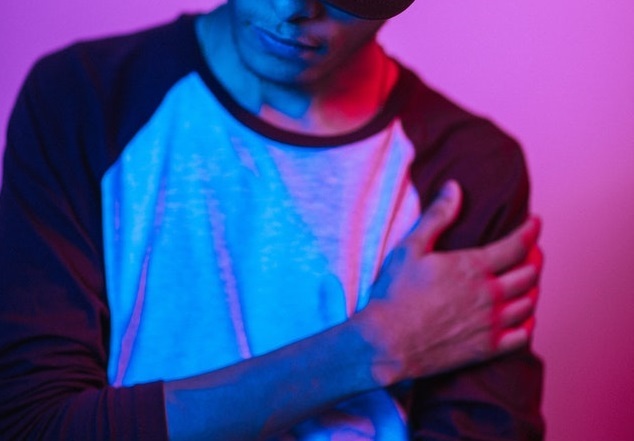 Copyright © 2019 LaserTRX.com. All rights reserved.